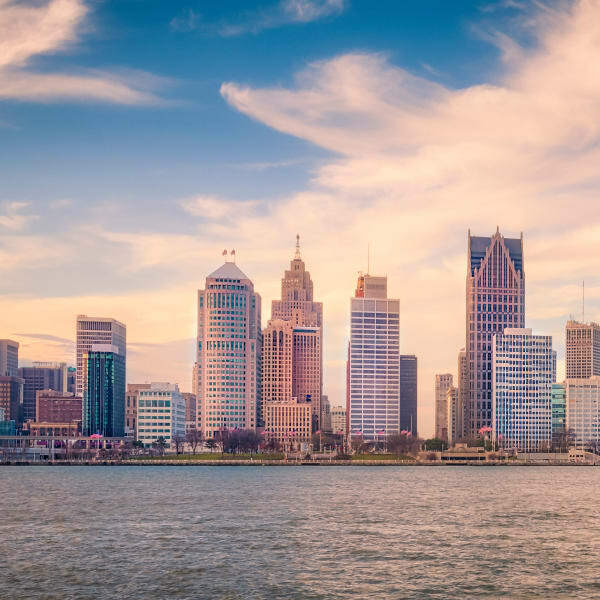 Whether you are moving to Michigan temporarily, or planning a permanent assignment, we know how difficult and arduous the moving process can be. Our staff will work with you to ensure your individual living and community needs are met, and answer any questions or concerns you may have. We are here to offer assistance with the move-in process and your preferred arrival date. We want your move to be a smooth transition, and we will provide you with information regarding nearby shopping, entertainment, and activities to help lighten the burden of relocation and joining an entirely new community. We also assist in familiarizing you with your commute and school district. Our international support staff are at your service to resolve any concerns involving the transition process, including utilities setup. Our assistance doesn’t end after you move in, either. We’ll help you when it’s time to move out, and answer questions about your security deposit and closure of all utility accounts. Singh offers a cost-effective Job Transfer Clause option for early lease terminations should you need additional flexibility in your lease. Many of our Singh Apartment communities also offer 24-hour fitness center access, swimming pools, and playgrounds, for our residents. Our priority is your happiness and comfort, regardless of the duration of your stay. Singh also offers a special resident rate at our Links of Novi Golf Course, owned and operated by Singh Management.